The Central Bobcats have new challenges ahead as they’ll be playing in a new district. 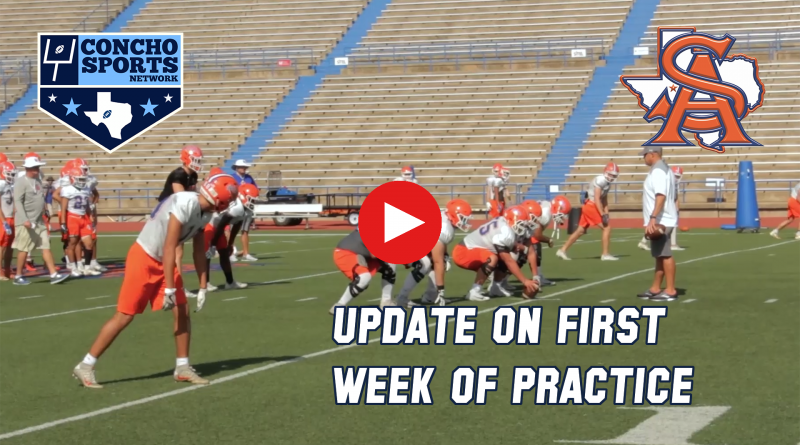 For now have a quick look at the first week of practice. 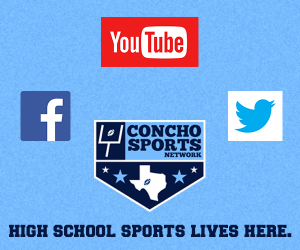 We’ll have more on the new district as well as offensive and defensive previews leading up to their season opener on August 31.